The attorneys at Warren & Grant, P.A. 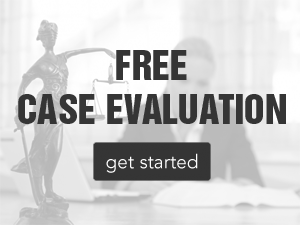 are dedicated to providing our clients with the highest quality legal representation. Drawing from a longstanding tradition of excellence, we offer clients a unique approach to solving complex legal problems, combining unparalleled talent and judgment with personal attention and reasonable rates. Warren & Grant, P.A. concentrates its practice in trial and appellate matters, with special expertise in business and commercial real estate litigation. We represent institutions, businesses, and individuals in a wide variety of disputes, including commercial landlord/tenant, construction, real estate, contract, collection, business tort, banking, and employment litigation and arbitration. 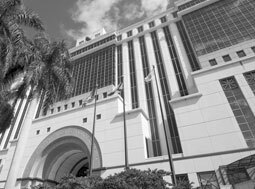 We appear in all Florida state and Federal courts, and before mediators, arbitrators, and administrative agencies. In addition to our vibrant litigation practice, we also assist our clients with a variety of business, real estate, leasing, and loan transactions, from drafting long and short term commercial leases and sale agreements to refinancing multimillion dollar properties and facilitating business mergers and acquisitions. Our overriding objective is to advance our clients’ interests, solve their problems, and achieve their goals and do this as cost-efficiently as possible. Whenever appropriate, we strive to strike a favorable, negotiated resolution, avoid and minimize the expense and aggravation of a lawsuit. If the parties are unable to find common ground, and litigation is necessary, our approach is to be aggressive and cost-effective, and our goal is to obtain the most favorable outcome for our clients.